Pomegranates have been eaten throughout history for their health benefits. 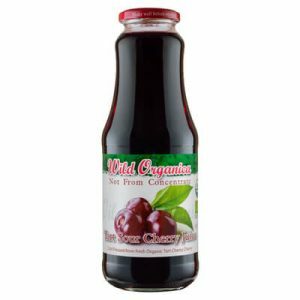 Nowadays, the juice of this fruit is a popular part of healthy diets. 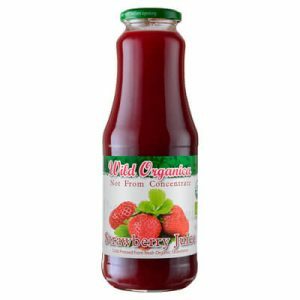 The juice of a single pomegranate has more than 40 percent of your daily requirement of vitamin C. Vitamin C can be broken down when pasteurized, so opt for homemade or fresh pomegranate juice to get the most of the nutrient. 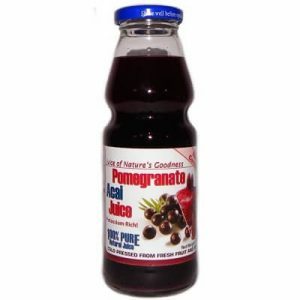 Pomegranate juice recently made a splash when researchers found that it may help stop the growth of prostate cancer cells. Despite multiple studies on the effects of the juice on prostate cancer, results are still preliminary. While there haven’t been long-term studies with humans that prove that pomegranate juice prevents cancer or reduces the risk, adding it to your diet certainly can’t hurt. There have been encouraging results in studies so far, and bigger studies are now being done. 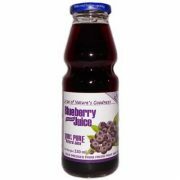 The antioxidants in the juice and their high concentration are believed to stall the progress of Alzheimer disease and protect memory. 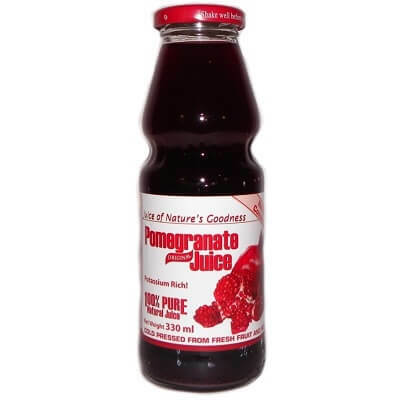 Pomegranate juice can reduce inflammation in the gut and improve digestion. It may be beneficial for people with Crohn’s disease, ulcerative colitis, and other inflammatory bowel diseases. While there are conflicting beliefs and research on whether pomegranate juice helps or worsens diarrhea, most doctors recommend avoiding it until you are feeling better and your symptoms have subsided. 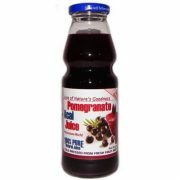 Pomegranate juice is a powerful anti-inflammatory because of its high concentration of antioxidants. 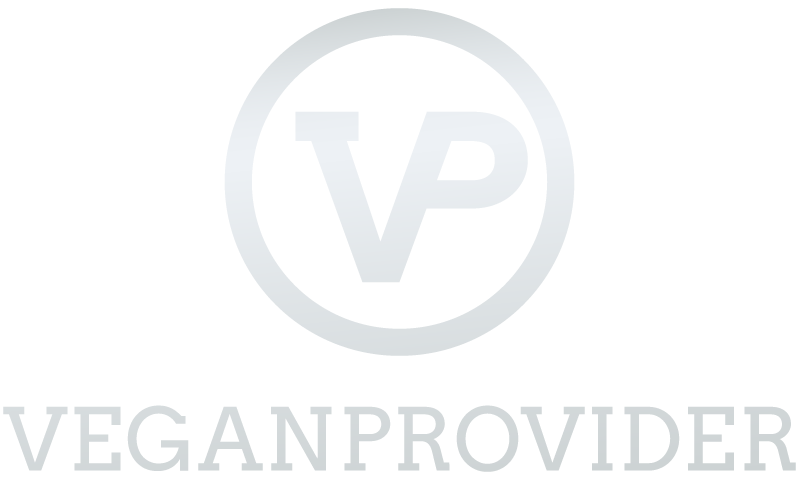 It can help reduce inflammation throughout the body and prevent oxidative stress and damage. Pomegranate juice is in the running as the most heart-healthy juice. It appears to protect the heart and arteries. Small studies have shown that the juice improves blood flow and keeps the arteries from becoming stiff and thick. It may also slow the growth of plaque and buildup of cholesterol in the arteries. But pomegranate may react negatively with blood pressure and cholesterol medications like statins. Drinking pomegranate juice daily may also help lower systolic blood pressure. But more studies need to be done to determine if pomegranate juice can decrease overall blood pressure in the long term. 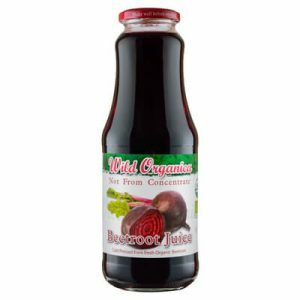 Move over, tart cherry and beet juice. Pomegranate juice may be the new sport performance enhancer. The juice may help reduce soreness and improve strength recovery. It also decreases oxidative damage caused by exercise.